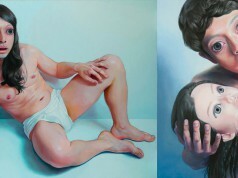 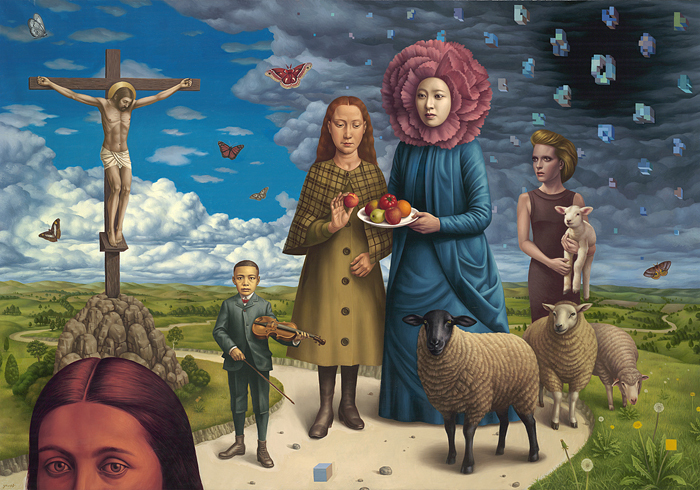 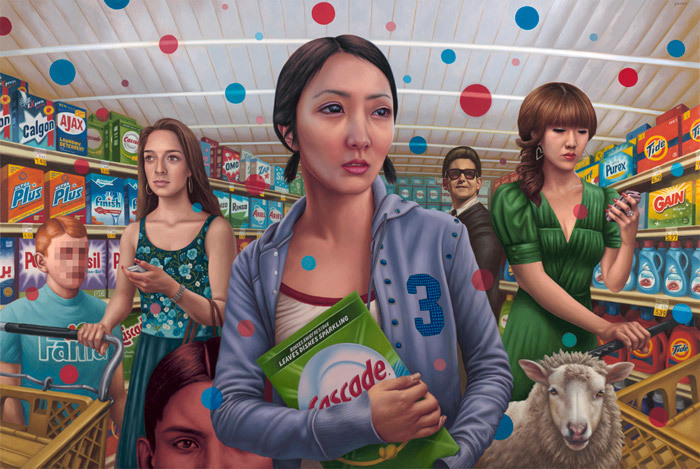 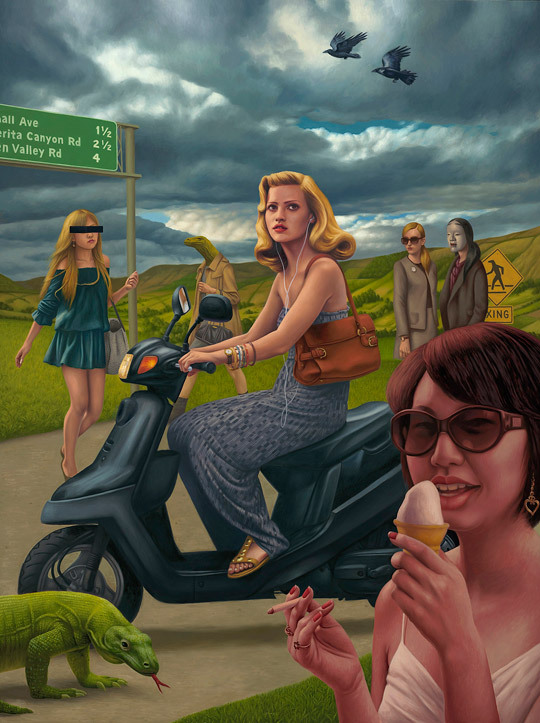 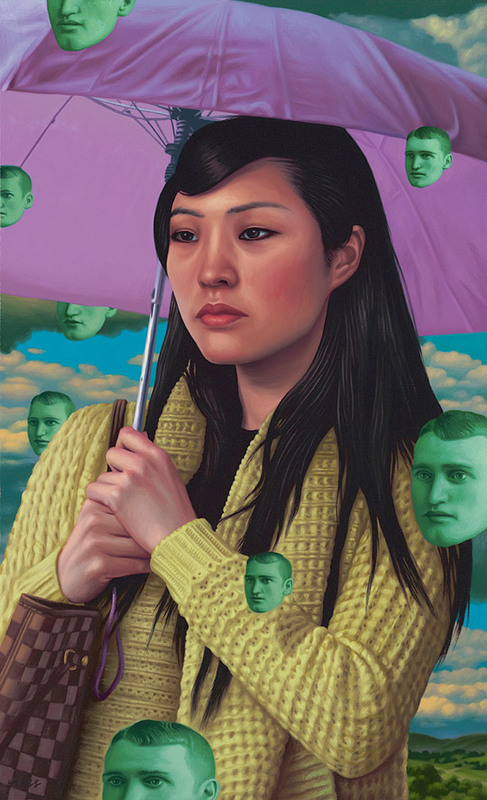 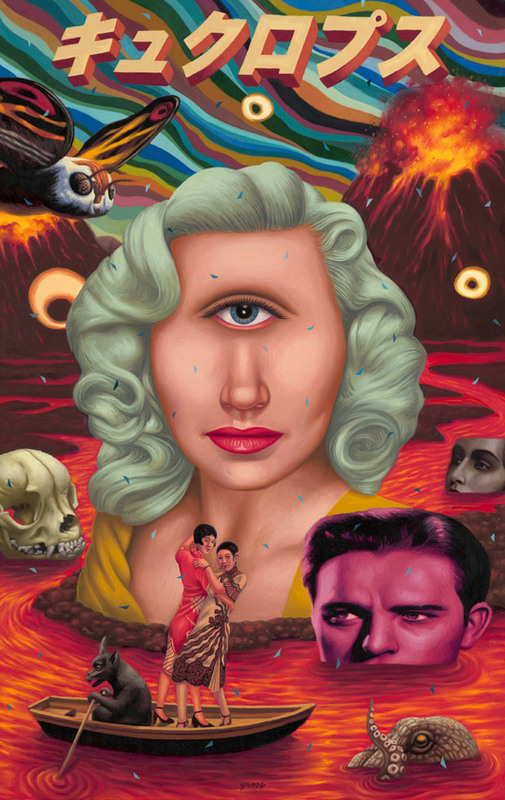 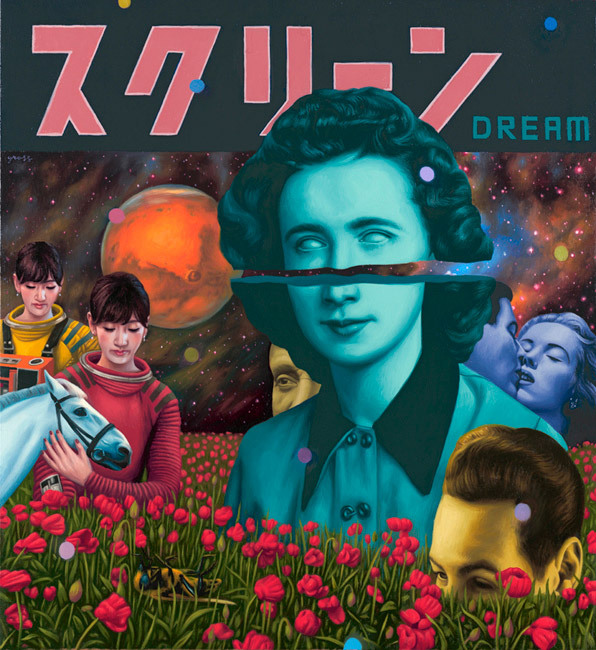 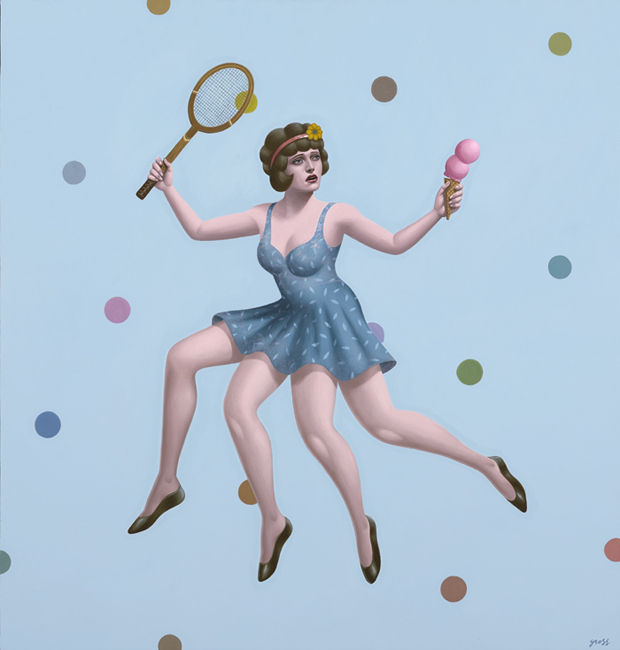 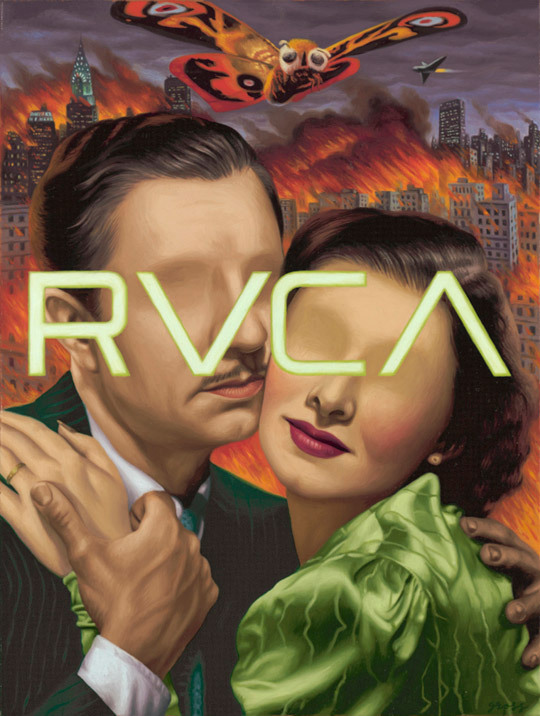 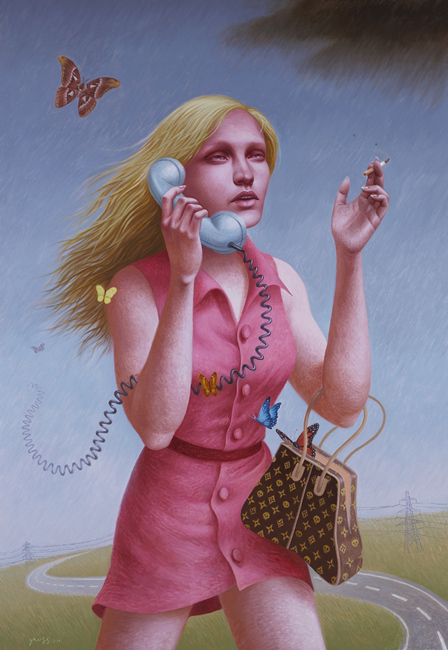 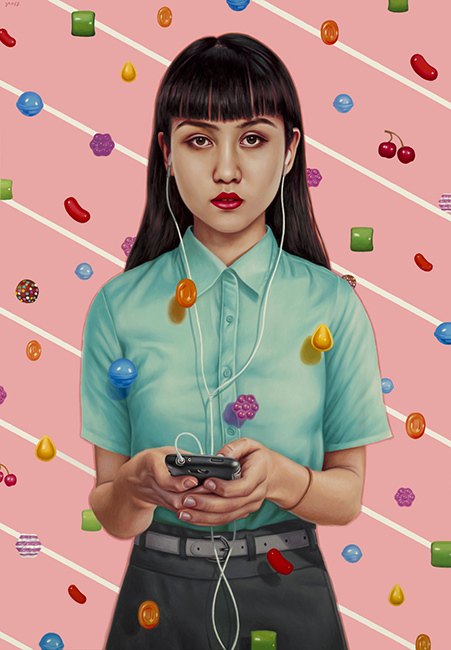 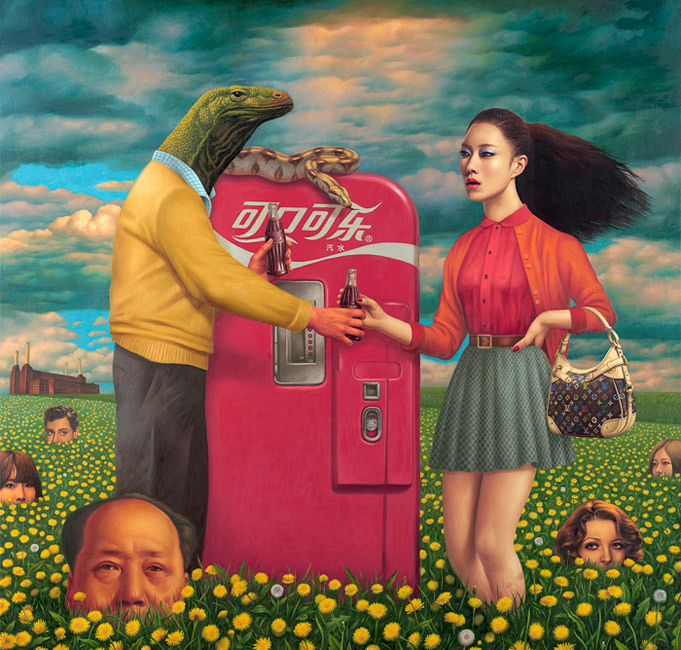 We’ve featured Alex Gross‘ work in the past and we’re familiar with the artist’s powerful images, criticism and irony. 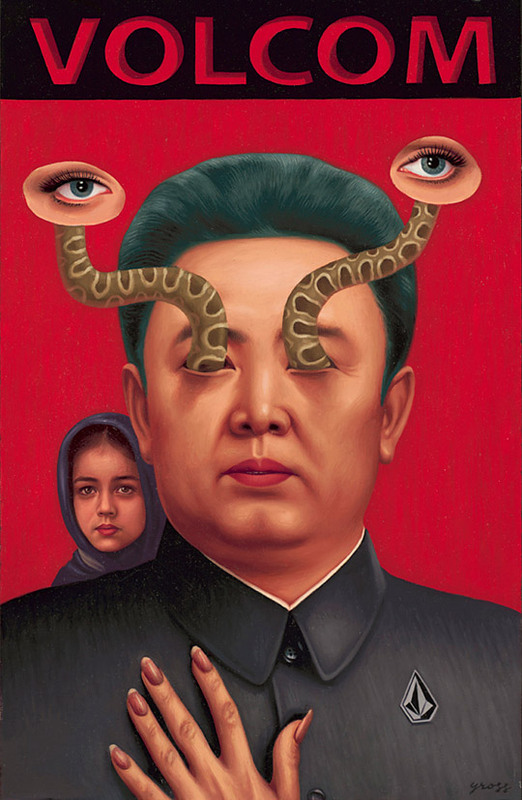 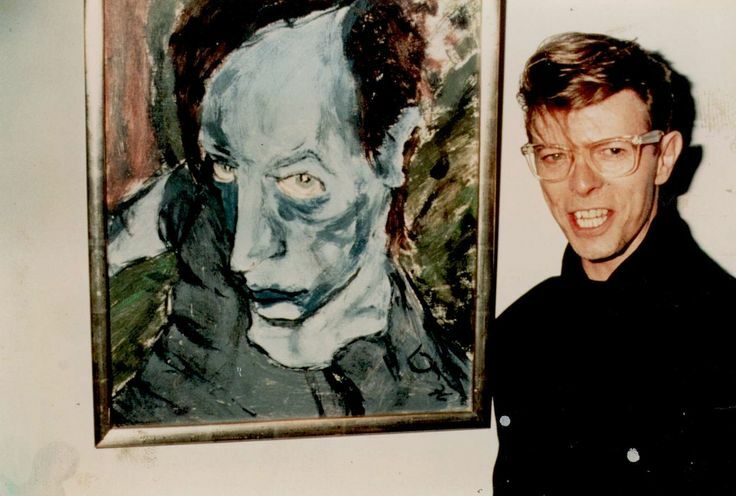 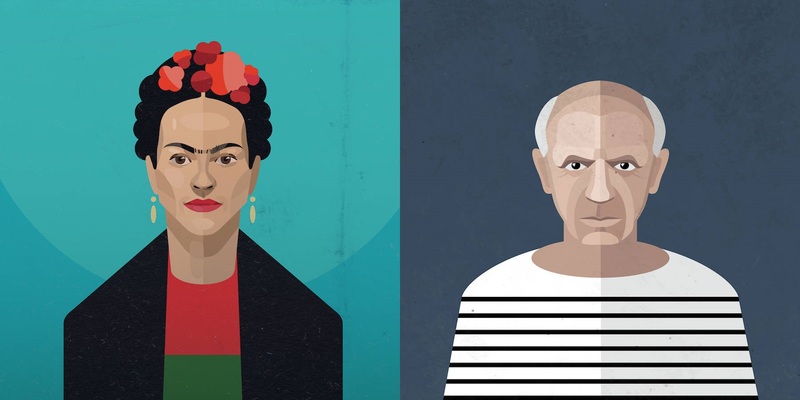 The Los Angeles-based artist is famous for his themes and his criticizing language. 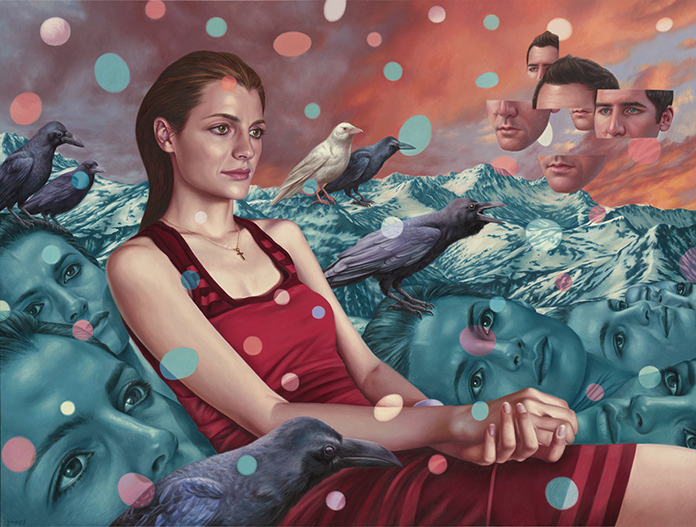 Gross creates surreal worlds that communicate with each other through strong metaphors and allegories. 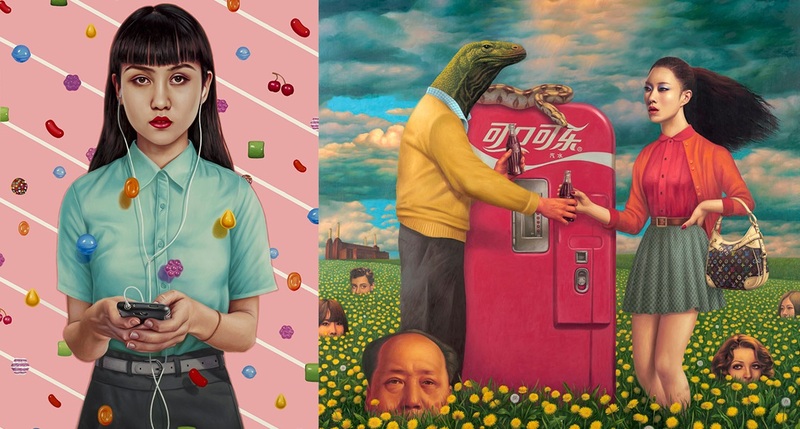 These worlds incorporate an honest social commentary, which even though is extremely harsh on our society and the people living in it, is presented in a cool, fun way. 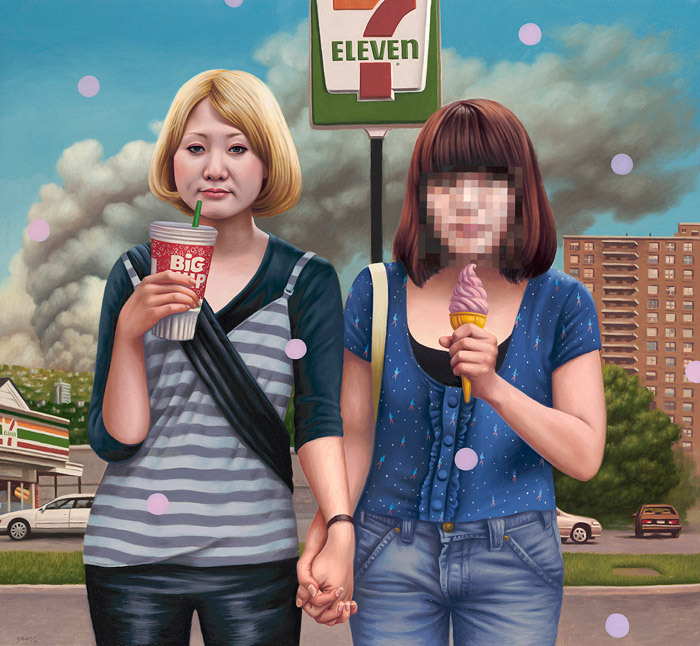 Discussing issues such as globalization, technology obsession and consumerism, Gross asks us an important question through his work. 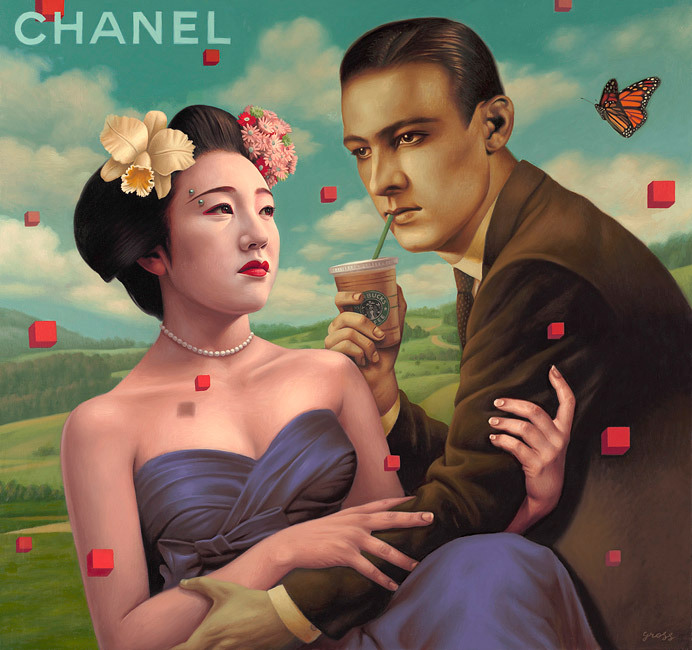 If we were to stop having all those superficial needs, with what would we be left with?